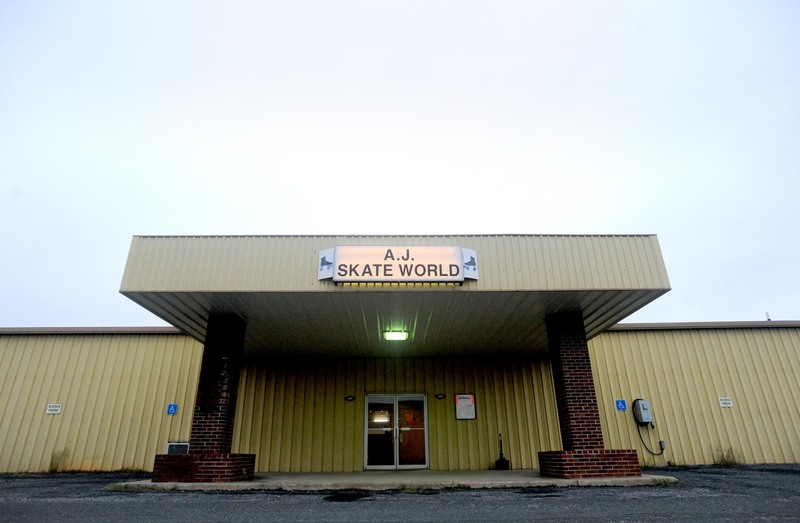 It has been almost a year and a half since Blackwater has made AJ Skateworld in Appomattox our derby track of choice. After rolling at a couple different practice sites in Lynchburg, none were near as lovely as the large wooden floors found at AJ’s. It is a skaters dream come true! Rink owner, Mr. Warner, has also become our derby patriarch and plays a great host and support to us there. Appomattox has truly grown on us and we on them. 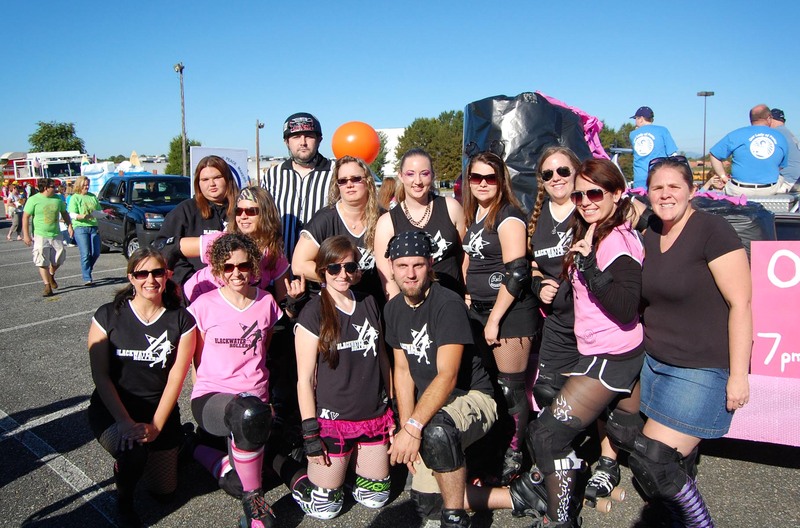 We love how many local folks come out to watch us bout, the Railroad Festival parade is one of the highlights for us during the year, we enjoy the local flair and have recruited several Appo girls to derby it up with us. Everyone loves “hometown hero” Mighty Mouse! 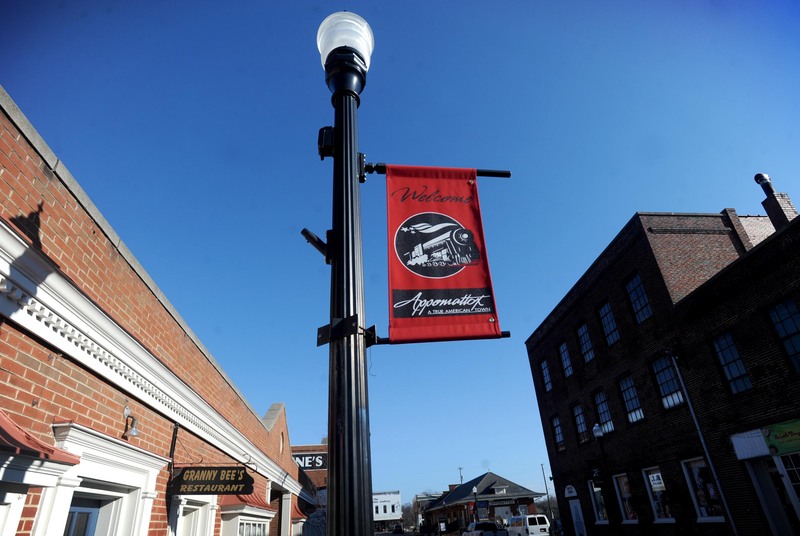 That is why we are proud to be recently featured in our local newspaper as one of the top 10 things to do in Appomattox that has nothing to do with the Civil War (for those that fell asleep during history class, the civil war ended in Appomattox). Read our write up here and find a copy to see an action shot of our Naughty Nini and Brooklyn Bas-Her! So even if our namesake, the Blackwater Creek, doesn’t run through the town of Appomattox, once we enter those familiar town limits, we know we are home.